What Is An Organization Account Type For Teams On Statusbrew? How Do I Create An Organization Account For Teams On Statusbrew? 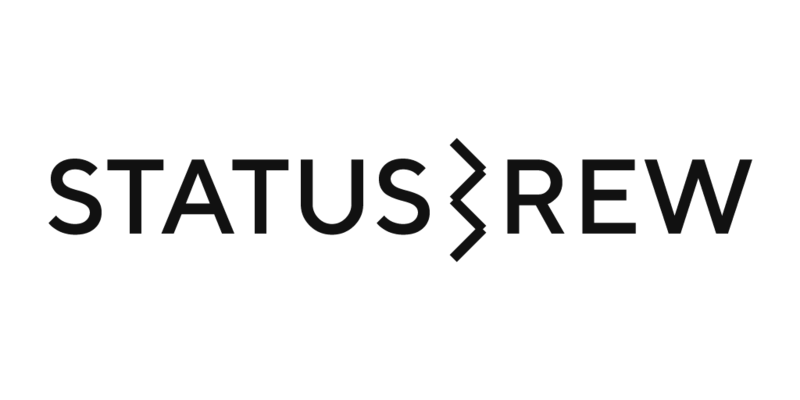 How Can I Add Team Members To My Organization In Statusbrew Account? How Many Team Members Can I Add To My Organization?